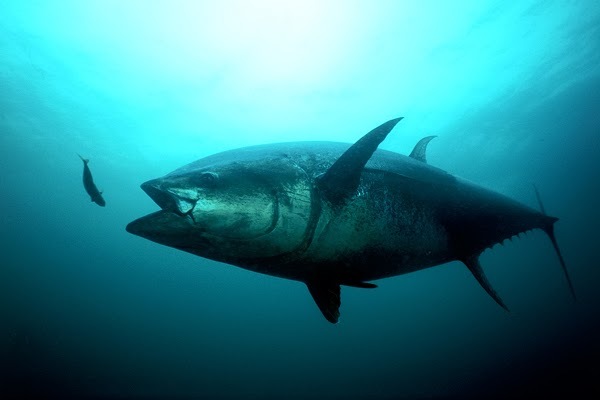 A latest study on tuna found that crude oil can interrupt a key pathway found in the hearts of fish and other marine animals. The 2010 Deepwater Horizon oil spill exposed tuna and several marine organisms to high levels of crude oil. Researchers at Stanford University and the National Oceanic and Atmospheric Administration (NOAA), found that the crude oil can change the signalling mechanism of the heart.